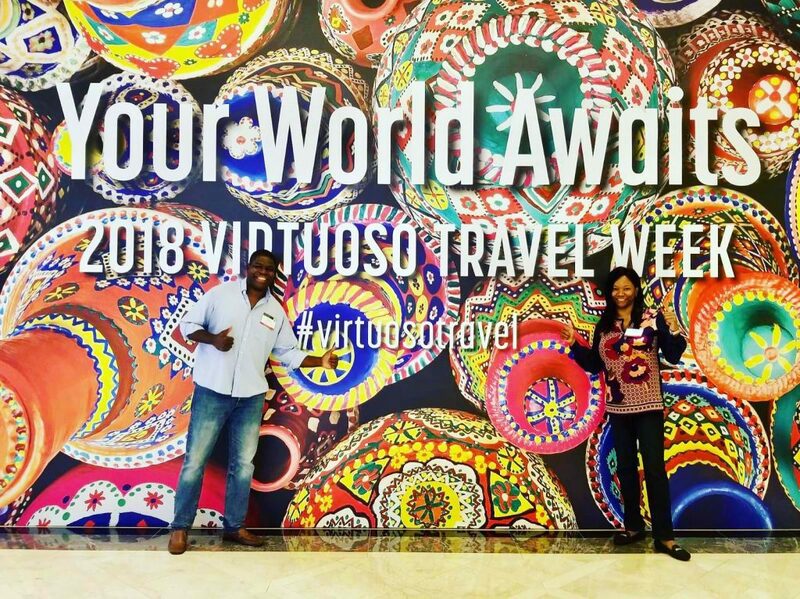 The Turks and Caicos Tourist Board representatives attended Virtuoso Travel Week from August 11 to 17, 2018 in Las Vegas, NV. Virtuoso is a renowned travel agency network that specializes in luxury and experiential travel. One of Virtuoso’s signature events is Virtuoso Travel Week, a highly anticipated annual gathering which this year drew over six thousand attendees from one hundred countries including the Turks and Caicos Islands. The Turks and Caicos Tourist Board’s presence and participation at the conference underscores the commitment to foster relationships with new and existing travel partners as the Tourist Board continues to promote and position the Turks and Caicos Islands as a luxury destination. “It is always a welcomed opportunity to attend Virtuoso Travel Week. Turks and Caicos as a brand is synonymous with luxury travel and tourism and that was the focus of this event. During the course of the conference we were able to make valuable connections with luxury travel experts which will open doors to new opportunities for further growth in the industry. The tourism industry is experiencing tremendous growth and we were excited to update our travel partners about the new developments anticipated for the destination,” said Ramon Andrews, Director of Tourism. The Turks and Caicos Tourist Board participation in Virtuoso Travel Week is notable as the event convenes the top hotels, cruise lines, tour operators and destinations. Virtuoso boasts a network of over 17,000 travel advisors around the world and the aim of the event is to facilitate professional development with educational sessions and provide networking opportunities for partners and suppliers.